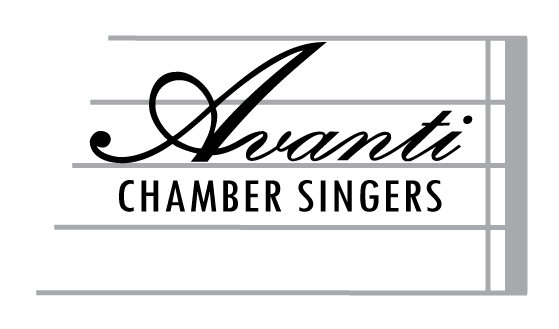 The Avanti Chamber Singers is currently in its eleventh season under its new Artistic Director, Dr. Rachel Rensink-Hoff. We perform regularly as part of the Brock University Viva Voce Choral Series. Our choir is comprised of experienced choral singers from across the Niagara region. We perform a diverse range of choral literature spanning early classical works to contemporary compositions including arrangements of folksongs, spirituals and jazz standards. We have also performed and recorded works by Niagara composers John Butler, Erik Gero, Michael Kositsky, Peter Landey and others.